This version of Discover 100 is developed especially for the mileage lovers which is priced Rs. 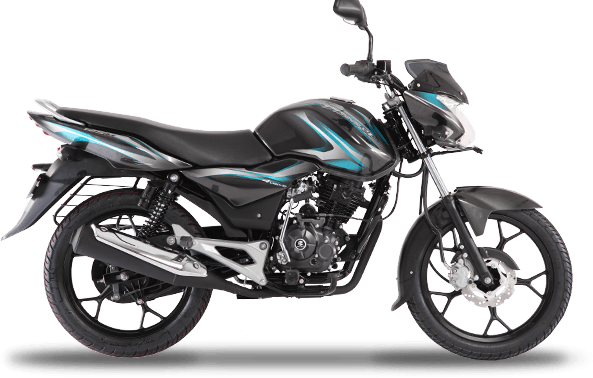 49,317(Ex Showroom-Chennai), Discover 100cc is powered by 94.38cc air cooled single cylinder engine which produces maximum power of 7.7 ps at 7500 rpm and maximum torque of 7.85 Nm at 5000 rpm. 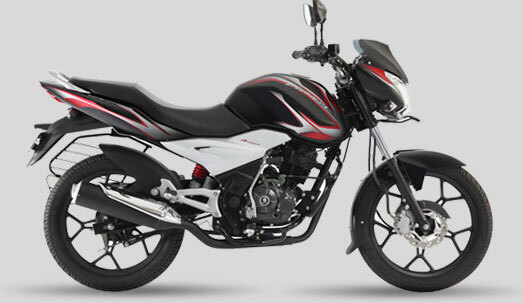 Discover 100 weighs 115 Kg to give startling mileage with a fuel tank capacity of 8 Litres. 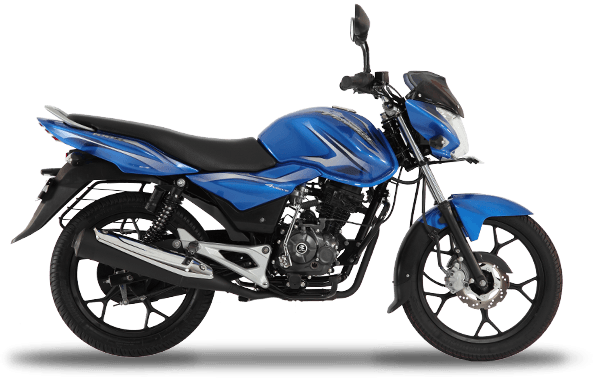 Discover 100M is priced Rs.51,484 (Ex Showroom-Chennai), this 102 cc single cylinder engine uses 4 valve twin spark DTS-i technology which produces maximum power of 9.3 ps and maximum torque of 9.02 Nm at 8000 and 6000 rpm with the fuel tank capacity of 9.5 Litres. 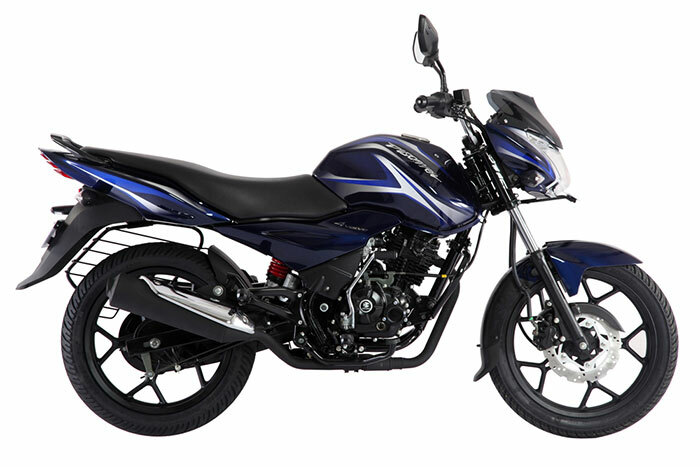 Discover 125 is priced at Rs.54,409 (Ex Showroom-Chennai) which exactly matches the mid segment bikes which gives you the best-in-class mileage and power. 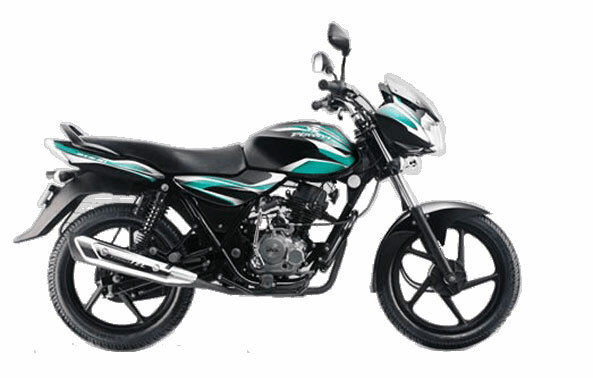 A five speed Discover 125 has single cylinder four stroke 124.6cc engine which has two valve and uses DTS-i technology that produces maximum power of 11 ps at 8000 rpm and 10.8 Nm at 5500 rpm. Discover 125M is priced Rs.56,572 (Ex Showroom-Chennai) which is slightly higher than its previous version Discover 125. Main difference from of Discover 125M from Discover 125 is, it uses 4 valves for engine operation with maximum power of 11.5 ps and torque of 10.8 Nm at 8000 and 6000 rpm respectively. Another major alteration is Discover 125M uses 4-speed transmission system. Discover 150 is perfect choice for the person who doesn’t compromise on the power and priced Rs.63,700 (Ex Showroom – Chennai). Discover 150 has single cylinder with four valves which uses DTS-i with exhaust technology to give the maximum power of 14.5 ps at 8500 rpm and maximum torque of 12.75 Nm at 6500 rpm. Discover 150 has 144.8cc engine that employs 5 speed transmission for perfect and power packed performance.